Kathryn serves as an administrator of the library’s software and systems and as a library liaison to campus and consortial IT groups. 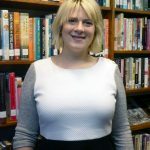 She recently led her library’s transition to a new ILS as part of the University System of Georgia’s migration from Ex Libris Voyager to Alma, and in the spring will manage another consortial-led project for her institution, the implementation of the identity and access management service OpenAthens. She graduated from the Master of Library and Information Science program at Valdosta State University in December 2013. Kathryn recently enrolled in the Master of Science in Information Technology program at Kennesaw State University, where she hopes to expand her technical knowledge and further develop into a career as an IT professional who supports, plans, and implements technology specifically for libraries. 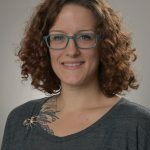 Rachel handles emerging technologies and maker activities, and is particularly interested in how technology can intersect with diversity, equity, and inclusion. She graduated from Louisiana State University with her MLIS in 2016, and has worked in public libraries, art museums, and archives. Kathryn and Rachel will be working on a team project called LITA Close to Home: Developing Local Support Networks to develop a plan for creating local LITA chapters. Both are already leaders in the library technology field, and we’re excited to be sponsoring their participation in the program. 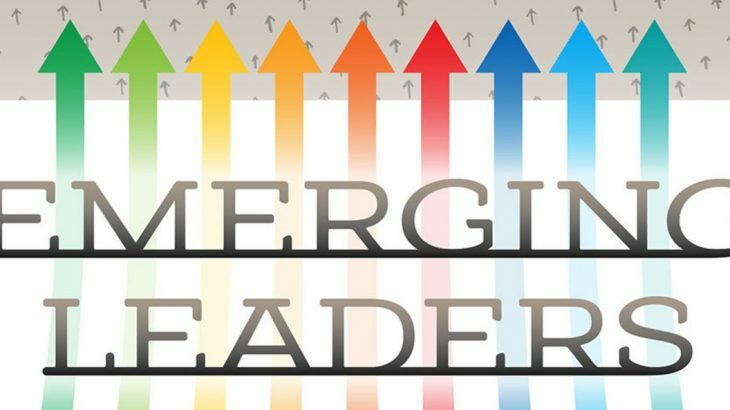 LITA is sponsoring two Emerging Leaders for 2019 thanks to donations from LITA members and supporters.